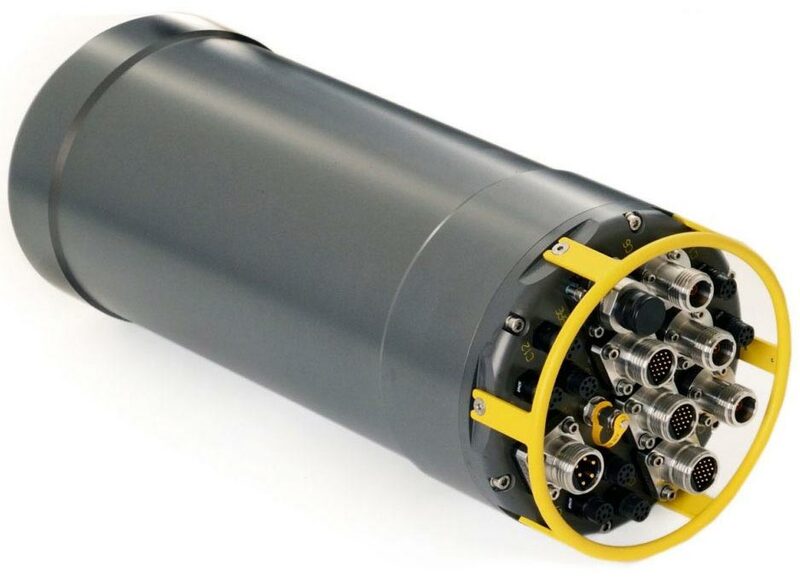 Innova provide a full range of products for the ROV and underwater industry by combining a strong alliance with leading suppliers and a range of products developed in-house. But it’s not just about supplying a product. We’re here to help you all the way, from early concept phase to installation, testing and operation.